While they have been rivals for years and have disagreed on certain issues relating to the ATP World Tour and Player Council topics, Rafael Nadal agrees with Roger Federer’s stance that results of doping tests should be made public. “I’m glad we agree on this, it’s important,” Nadal told reporters in Acapulco, where he is playing this week at the ATP 500 event on clay. Two weeks ago in Chile, the Spaniard also said most fans don’t know how many tests players do or do not undergo. 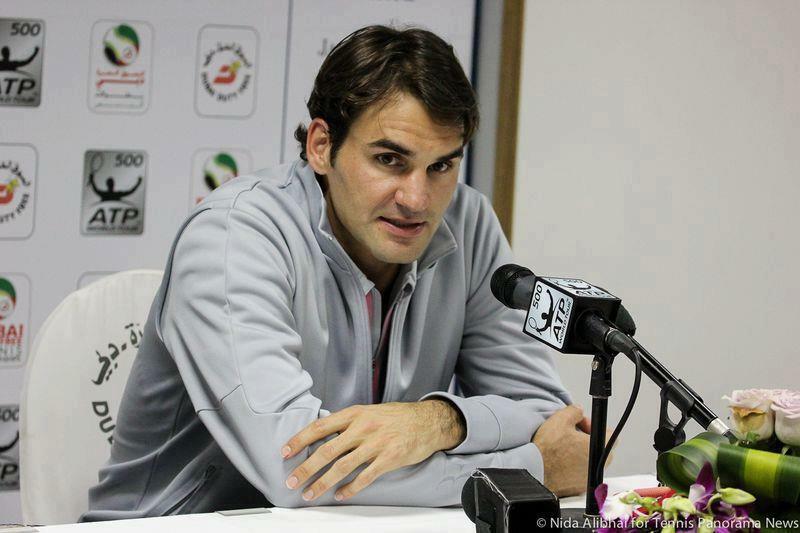 When told of Nadal’s comments in Dubai, Federer reiterated his same stance since the beginning. Today he highlighted transparency. Nadal added that the public’s perception of tennis players does matter. Roger Federer is in Dubai this week for the Dubai Duty Free Tennis Championships. Watch the Swiss maestro’s focus feature here. View the draw here.